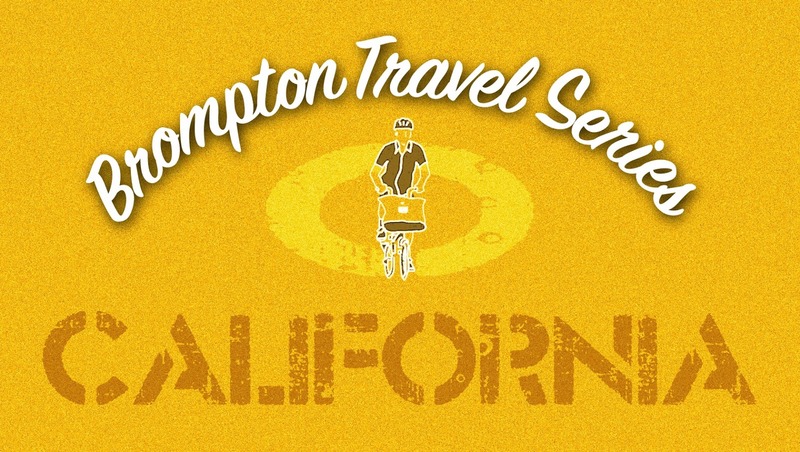 California has so much to offer when it comes to bike touring. You can be riding 2000 km along the Pacific Ocean, up 3000 metres mountains in the Sierras or cycle through incredible forest of giant Redwood trees. Or why not if you have Brompton you might be able to combine them all even if you are a little short in time. Some of the highlights are shown on this video and there are many more to explore.